“Rappin Da Hood 2” is the second part of our best selling pack and just like the first one it brings You to the dark and dangerous territory of the hood. 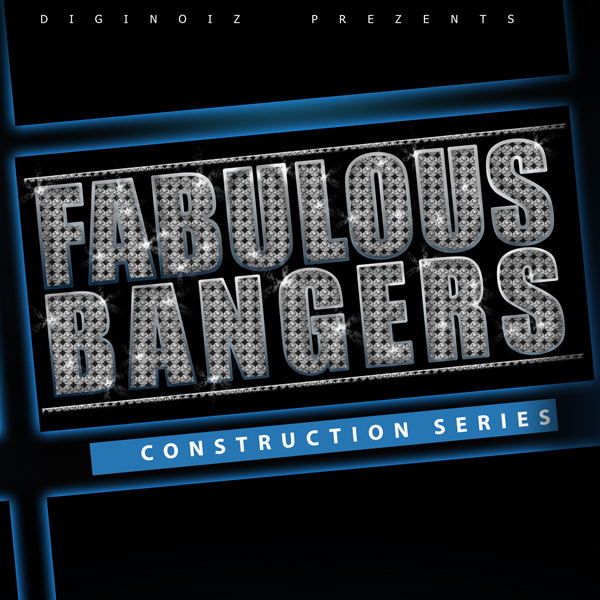 You will find 9 hip hop construction kits ready to be part of Your high quality projects. All of the music included in “Rappin Da Hood 2” was created by professional music producers and composers, using high quality equipment like Korg M3, Acces Virus Ti, Alesis Ion and others. 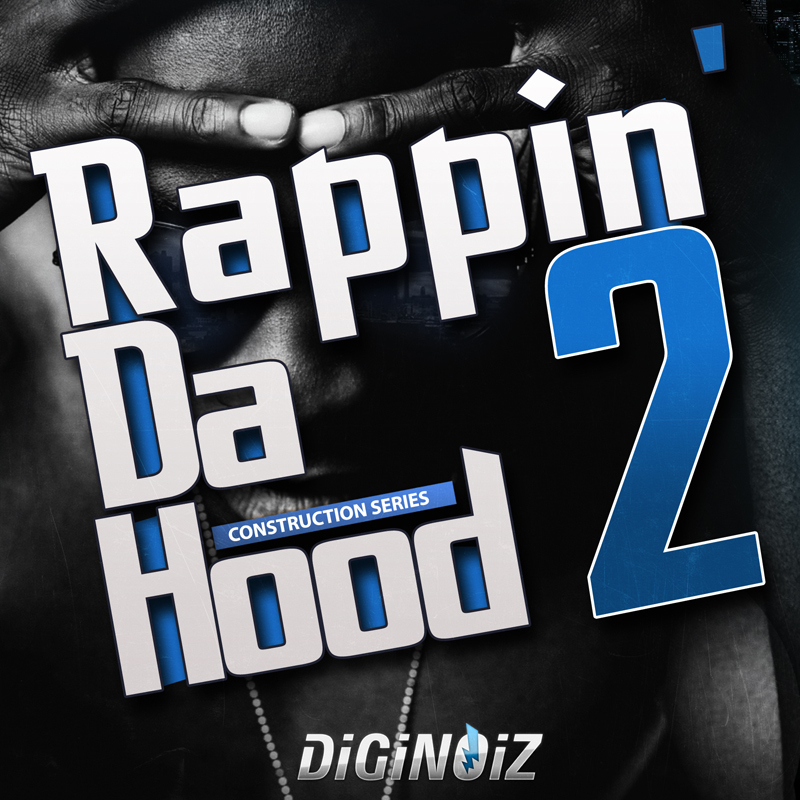 “Rappin Da Hood 2” contains 9 hip hop construction kits, over 120 perfectly sounding multiformat loops (85-115 BPM). “Rappin Da Hood 2” contains 9 construction kits, over 120 loops, over 250 Mb material (24 bit WAV and Midi Files) ready to use in your favorite sampler or sequencer, both hardware and software, including: Logic, GarageBand, Soundtrack, Digital Performer, Sony Acid, Ableton Live, Adobe Audition, Cakewalk Sonar, Pro Tools, Stylus RMX, Emagic EXS24 and many more.